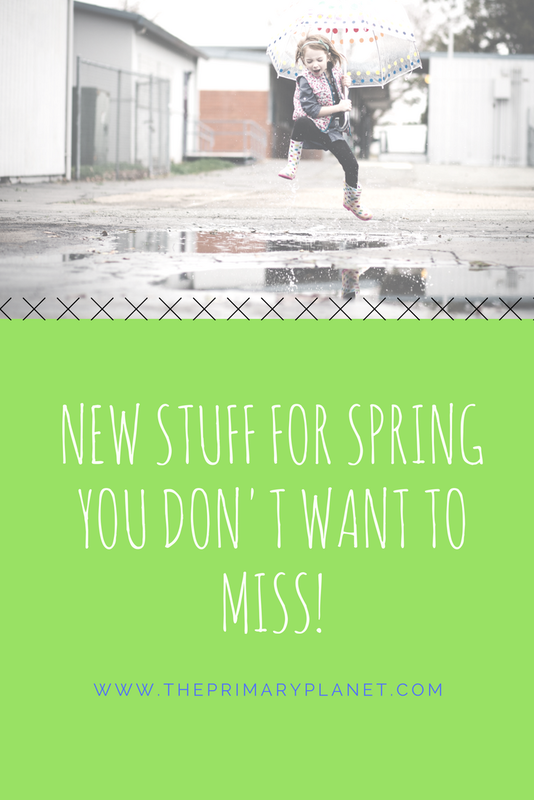 New Stuff for Spring You Don't Want to Miss... | Primary Planet! Don't you love Spring Break? Are you still waiting for yours? Done? On break now? Mine is almost over, but I had some time to do some fun creating! Here are a few things that you don't want to miss out on! 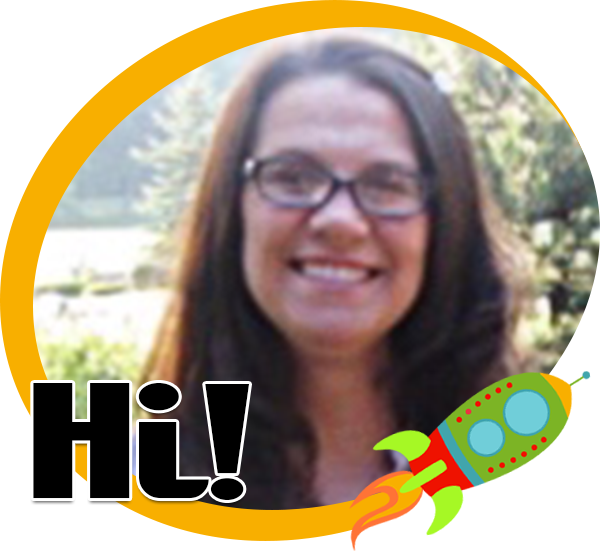 I am always looking for new ways to incorporate technology into my classroom. I am by no means going paperless (not even close), but I do try to use less paper! 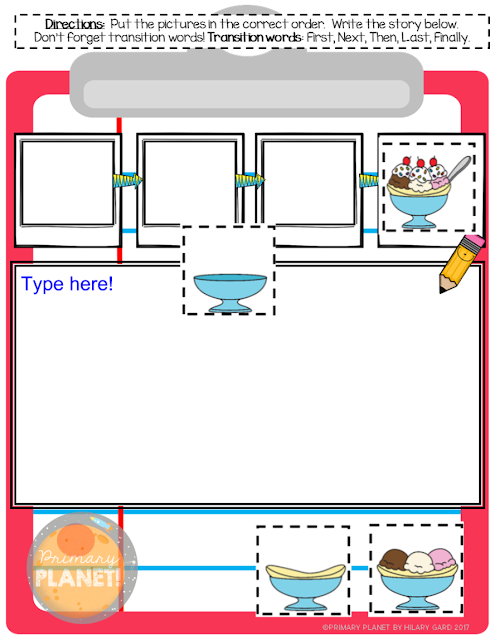 Here are a few Digital activities that I created for working on sequencing. This first item is fully interactive. 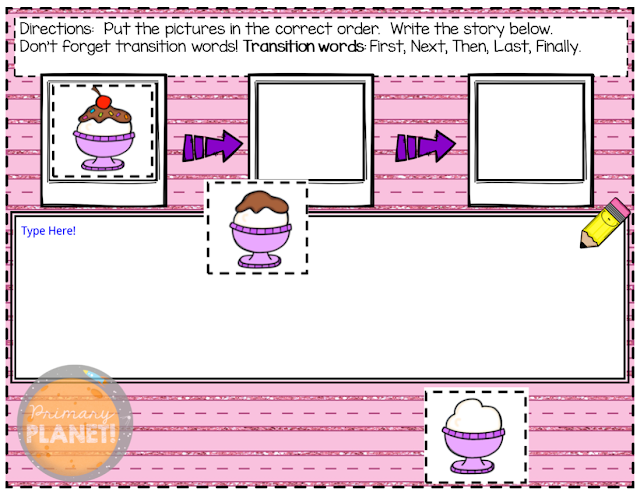 Your students move the pictures into the correct order, then write the sequence using the transition words provided. Because it is digital, it is in full color! Hurrah! I made two versions of this product! The one above is for sequencing three pictures. The one below is for sequencing four pictures then writing about them. You can find both of these items in my store right now! 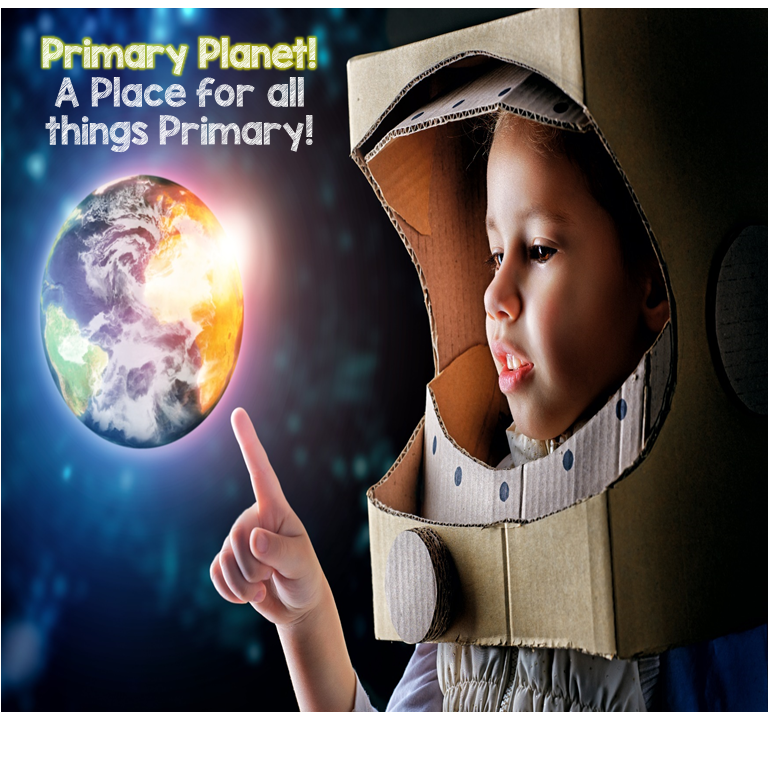 Click on the pictures to take you to see the full preview! Last, but not least, is one of my favorite things to use in my classroom. 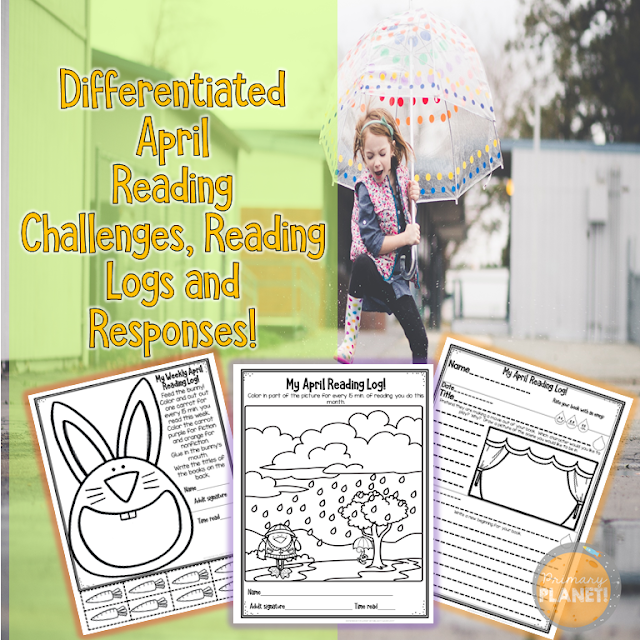 My kiddos read independently every day, and I don't always get to conference with all of them! Keeping a short in-class reading log helps to hold my students accountable, plus I can keep tabs on what they are reading and how well they are "getting" certain skills! 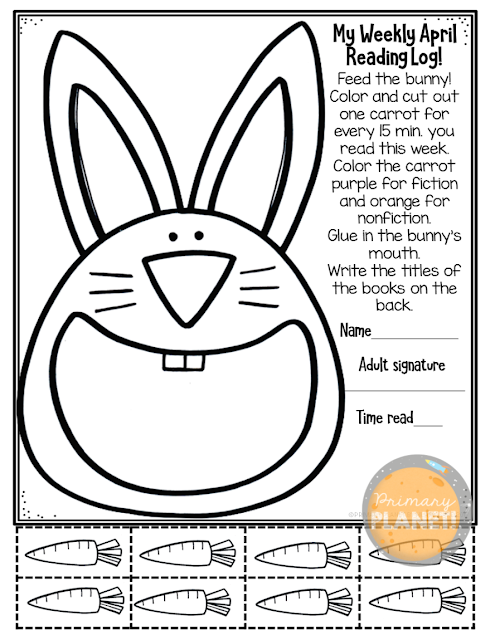 This product also contains a monthly reading challenge, at home reading logs, and reading responses! Click on the picture above to go and see the entire product in the preview! I get such a kick out of seeing their responses! This one is the blank version. 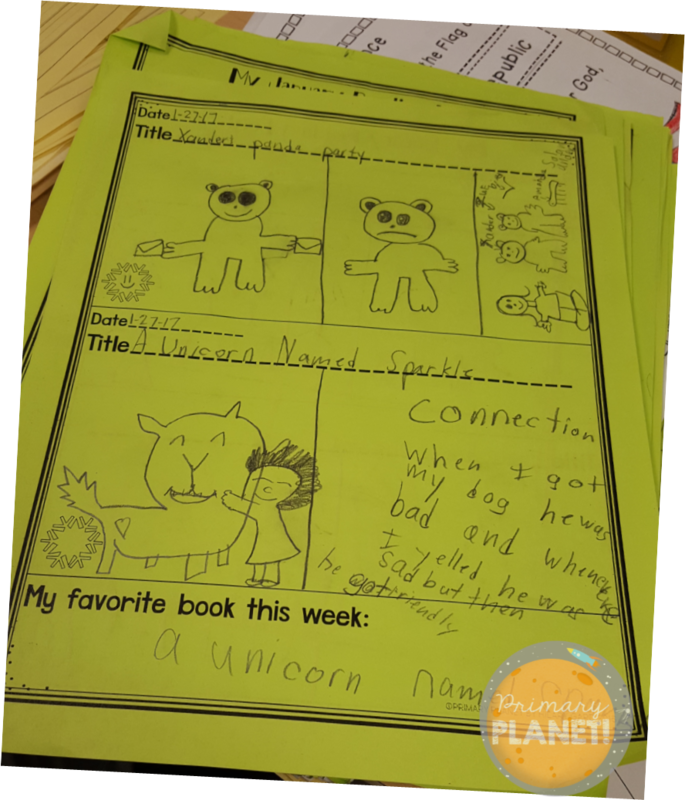 I had prompts for the kiddos to work on during the week. I really enjoyed creating this product! Look at this face...how can you resist this little bunny face? I am still creating! Anything I can create for YOU? Leave me a comment or send me an e-mail!